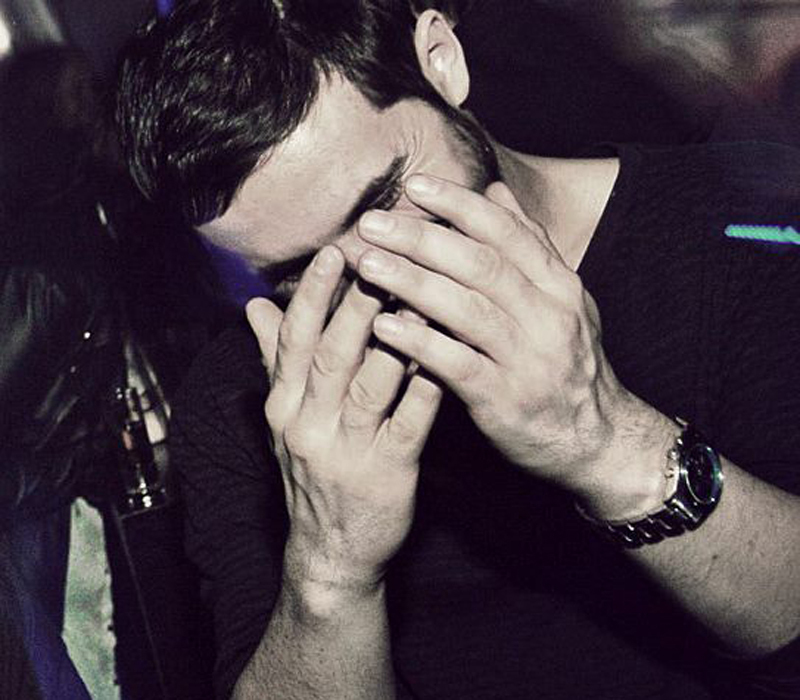 Nihad Tule has emerged as one of the most prolifc producers on the Swedish techno scene. Inspired by feedback from unruly machines, random and chaotic generation, his music is often stripped down to the very basics, seemingly simplistic at frst, later revealing layers of complexity that truly witness his dedication to the craft. Behind the decks, Nihad Tule’s multifaceted selection combined with his unique ability to build suspense has led him to become a returning figure at some of the world’s best techno clubs. With the launch of his imprint SLOBODA, formed around themes of refective nostalgia and identities in transition, his output has become more focused. Moreover, he has left a trail of releases on respected labels like Random Island, Skudge and Drumcode LTD both under his own name and in the projects Velez, Taken (with Elias Landberg) and NTTA11 (with Inter Gritty).